If you can’t make it to us, let us come to you! We can visit you at your home, office or hotel. Many of our stylists and colorists are available for mobile services, allowing you to be pampered in the comfort of your own home. 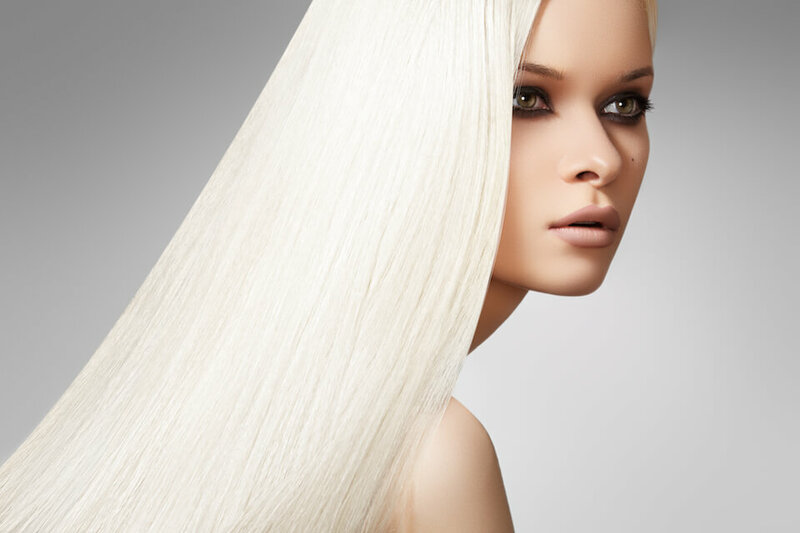 Our prices may vary depending on the request so in order for us to provide you with an excellent service, please contact the salon with your query. We require a 50% service deposit to book your mobile service. Gratuity and travel expenses are not included in the quoted price. Bridal appointments are an integral part of our service and are available both in the salon and as a mobile service. Please contact the salon to discuss the details surrounding your big day! We require a 50% service deposit to book a wedding day appointment. A 3-week advance cancellation is required for a full refund of your deposit.